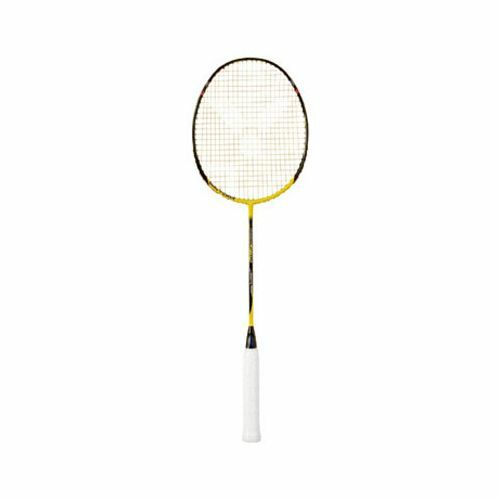 The Victor Dual Pipe 9000P Badminton Racket has a torsional stiff yet flexible frame that offers a beautiful blend of power and control. 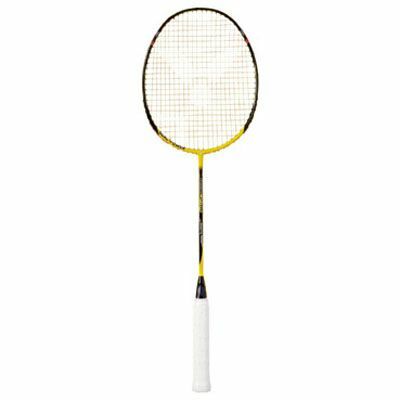 What's more, the Victor Dual Pipe 9000 P Badminton Racket features Hi-Fibre-Mesh design incorporated too. By layering of different minerals fibre plates in the Racket-frame, a high stability and handling with maximum control arises. This CAM (computer aided manufacturing) procedure cares for precise and very low torsion. The new non-slippery VICTOR Navigator-Ferrule supports the finger-control during rally's. Particularly when changing grip on drop-shots and smashes, superior control is guaranteed. for submitting product review about Victor Dual Pipe 9000 P - Badminton Racket.